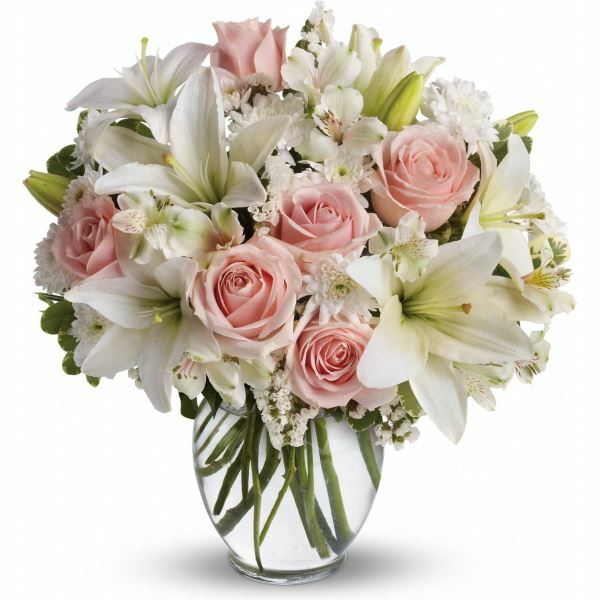 Provide comfort for the family of Pansy Walker with a meaningful gesture of sympathy. Pansy Sue Walker, longtime Muskogee resident passed from this life on March 17, 2019. She was 75. Pansy was born July 12, 1943 in Bakersfield, CA, one of eleven children of William and Noma (Stockton) Ruckman. At an early age her family moved to Muskogee where she grew up and attended school. She later attended Connors State College. In 1959 she was married to James William Walker in Tahlequah and they made their home in Muskogee. He preceded her in death in 1989. Pansy had worked for a few years in local nursing homes but the majority of her life was spent as a homemaker taking care of her family. She was a member of the Oldham Memorial Baptist Church. Surviving are two sons, James Walker and wife Jeannie and Steven Walker; one daughter Lisa Walker, all of Muskogee; two brothers, Johnny Payne and Jimmy Payne; one sister Kay Butler; eight grandchildren, Monty Walker, Kassandra Hicks, Skyler Walker, Steve Walker, James Walker, Michael Walker, Tommy Walker and Nikki Walker and three great grandchildren, Nicole Hicks, Madden Walker and Isabella Walker. She was preceded in death by her husband, her parents, one daughter Angeline Bias and eight brothers and sisters. Funeral services will be 10:00 am Tuesday April 2, 2019 at Oldham Memorial Baptist Church with Rev. Glen Little officiating. Interment will follow at Memorial Park Cemetery under the direction of Lescher-Millsap Funeral Home. Viewing will be on Monday from Noon to 8 pm at the funeral home. Memorial contributions may be made in her name to the Oldham Memorial Baptist Church. To send flowers in memory of Pansy Sue Walker, please visit our Heartfelt Sympathies Store. We encourage you to share your most beloved memories of Pansy here, so that the family and other loved ones can always see it. You can upload cherished photographs, or share your favorite stories, and can even comment on those shared by others. 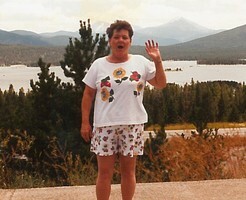 Provide comfort for the family of Pansy Sue Walker by sending flowers. Heartfelt Sympathies Store purchased flowers for the family of Pansy Walker.